Home/Academics/Degrees and Programs/Mathematical Science M.S. Top employers will always desire strong job candidates with high-end mathematical reasoning and knowledge. With a Master of Science in Mathematical Science from University of Houston-Clear Lake, you’ll be prepared for a career in industry or education or for further graduate study in or other mathematically based disciplines. The course work combines classical mathematics and applied mathematics with statistics and operations research to give you a diverse skill set. 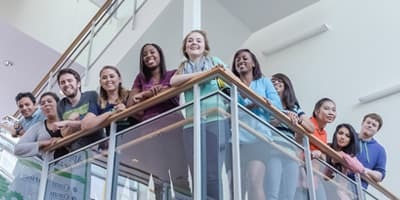 You can quickly put your mathematical abilities to work in a number of careers, including Computer System Analyst, Computer Programmer, Actuary, Software Engineer and Mathematician. 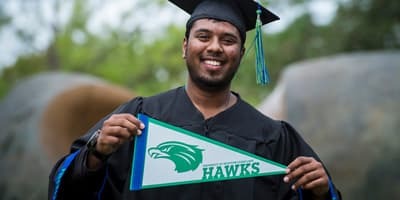 Your UHCL degree enhances your employment prospects significantly, especially if you’re looking to enter higher education as a teacher or instructor in a local community college. 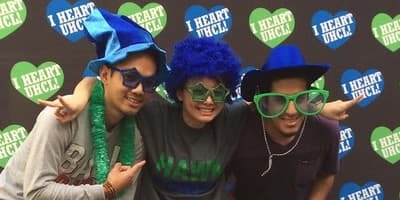 Additional Requirements – Undergraduate degree in Math; Students with other degrees may apply if undergraduate course work includes a substantial number of advanced credit hours in math courses.